Galería Miguel Marcos is pleased to present these works by different artists in order to generate a dialogue between time and spaces. 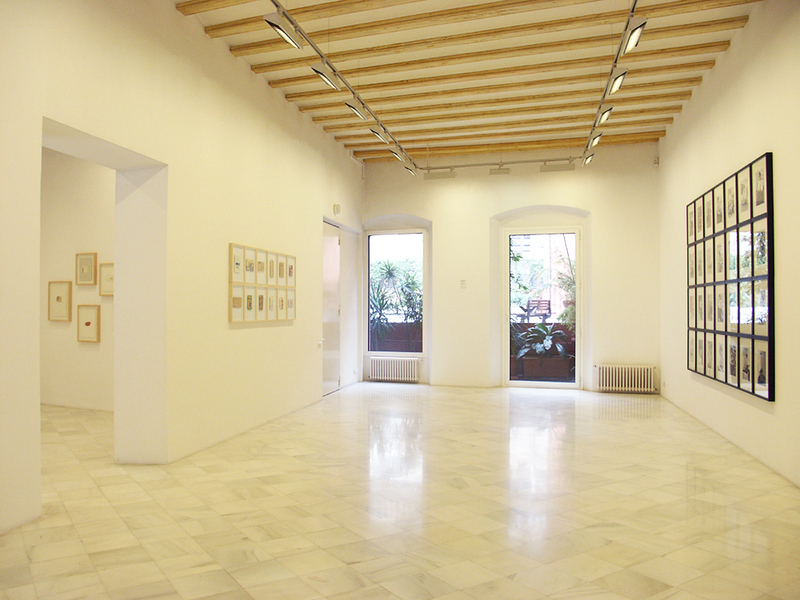 Photographs, registers, sketches, books, objects and silkscreen by Joseph Beuys and object poems and visual poems by Joan Brossa are in the show spaces. In fact, we could perceive two opposite concept f aesthetics but similar in their background: voluntary aesthetic of Wagner, irony of Duchamp and the desire to spread the art into all fields of live –the death included-. What Joseph Beuys (1921 – 1986, Krefeld, Germany) and Joan Brossa (1919 – 1998, Barcelona) have in common? Apparently nothing. They were seduced by the pathos of material. Pathos is understand as substance of scientific positivism. Both reposition art outside of its usual scene. Beuys sublimates, Brossa deconstructs. Beuys intended to sanctify social relations through communion with nature. Beuys is the shaman and Brossa the magician. Beuys is locked in cage-gallery and teaches Art History to dead hare, without irony. On the other hand, Brossa is held in his apartment in Balmes St., with a pile of newspaper and leaves every evening religiously on his film session. The alternative pedagogy of Beuys faces with the academicism of Brossa. Beuys creates a mythology for his art. During the Second World War, his plane shot down in Crimea and a nomadic tribe of tartars finds him. He reborn literally, and uses this moment to change his life radically, abandoning his paediatrician vocation and heading the way of art. Also Brossa was mobilized during the Spanish Civil War with Republican Front. There, Brossa starts his creative trajectory while entertain his mates with fun tricks of cards and unusual stories. At the end of the contest, he is sent to Salamanca to do military service. 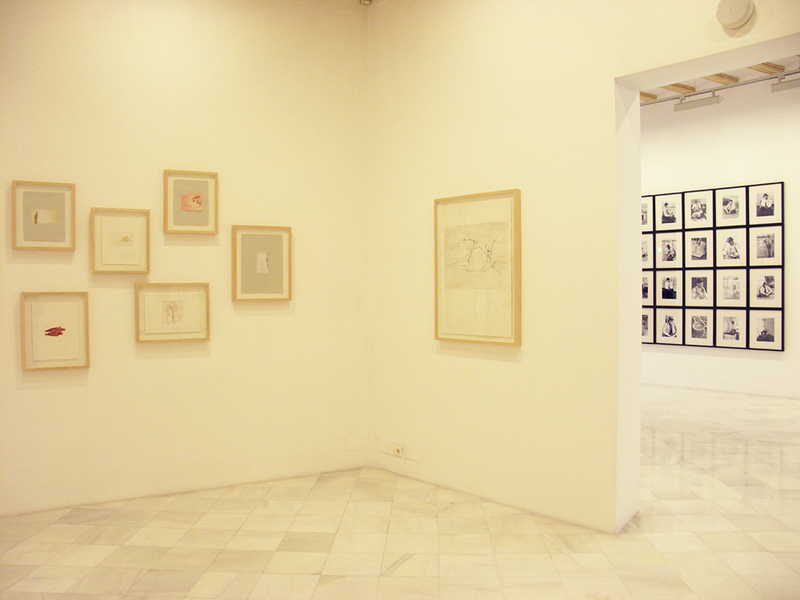 In Salamanca, Brossa finds Freud and psychic automatism and the hypnagogic images. 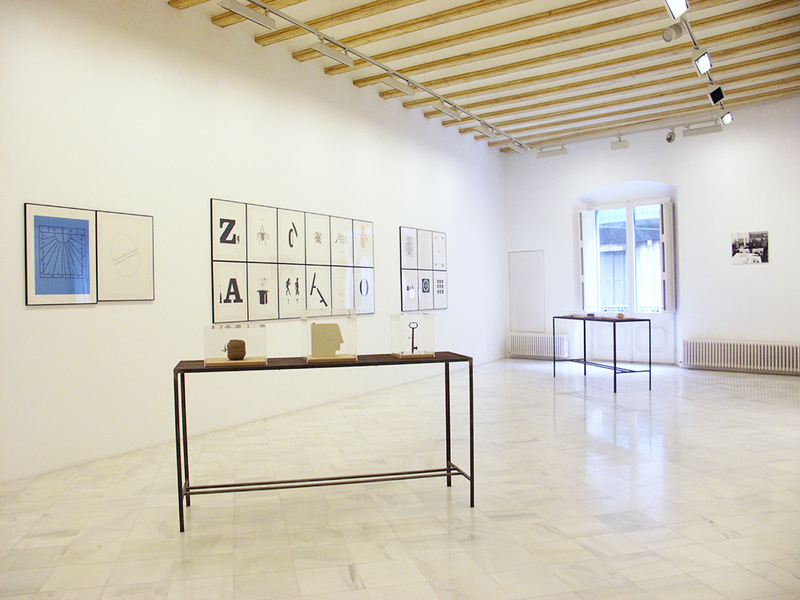 Sarrià’s baker and poet Joan Vicenç Foix, introduces Brossa into poetry while Miró –through his hatter and patron Joan Prats- introduces him into psychic automatism and anti-art. Beuys studies Jung, Leonardo Da Vinci and James Joyce. He takes from Novalis the sentence of “Everybody is an artist” and from Steiner, social aspects of natural science, like the behaviour of bees. His mind creates own animal lab, takes mystic tradition of Germany, spiritually of expressionists and the Dadaist social utopia. While Brossa, creates his first object poem: a piece of patent paper that he takes from the rubbish exposed directly by a support. He discovers the cinema, opera and ballet. At this time, he starts in the world of theatre and started to write his first scripts. Also, he collaborates with Dau al Set, group founded by different artist of avant-garde movement. Beuys orientates his career into political practice; reason of that he is expulsed as professor of University, by different initiatives such as Organization for Direct Democracy, Free International University of creativity and interdisciplinary investigation and massive tree plantation. This way to see the art as motor of social changes and ideological transformation leads him to being one of the father of new art. Brossa has to wait a little to be renowned publically. 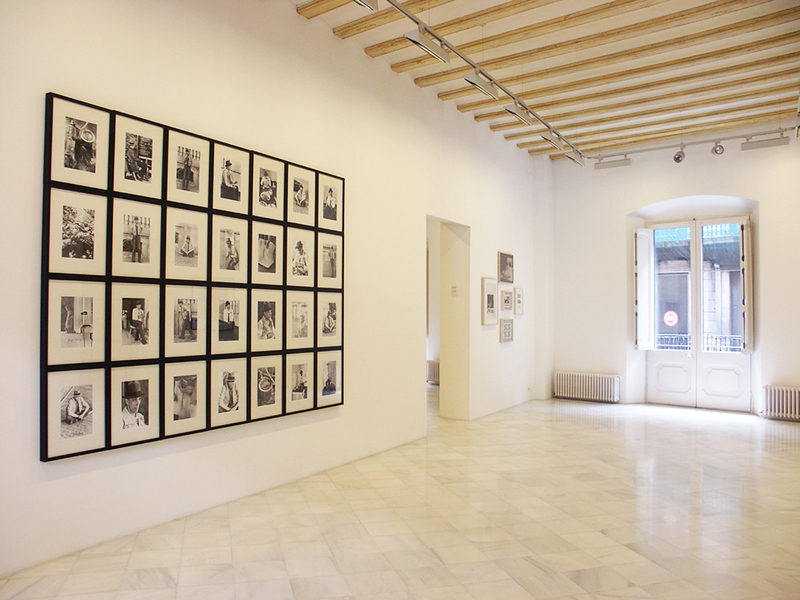 In 1986, Brossa celebrates an exhibition in Fundació Miró (Barcelona, Spain). 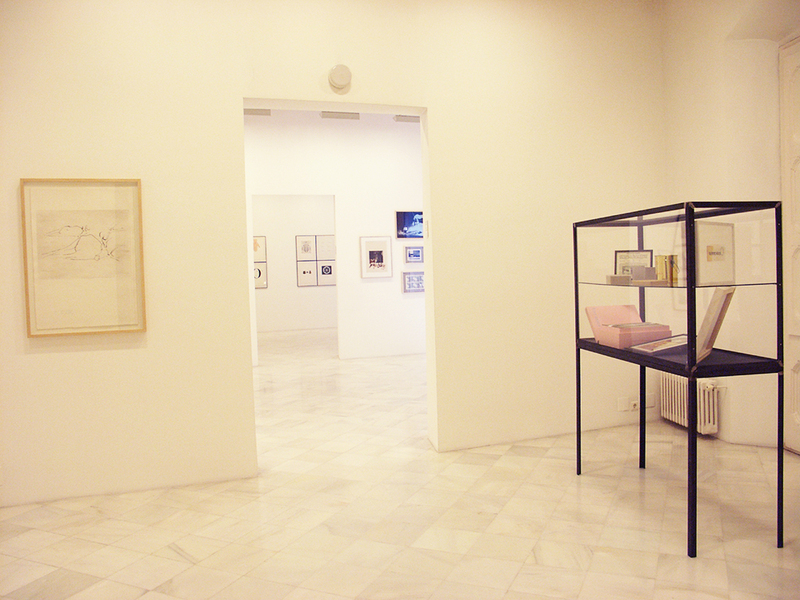 Beuys and Brossa have exposed in different public institutions such as IVAM Instituto Valenciano de Arte Moderno (Valencia, Spain) and MNCARS Museo Nacional Centro de Arte Reina Sofía (Madrid, Spain) but never have coincide in the same space. This is a special opportunity for artistic reflexion and dialogue from two different figures of contemporary creativity.